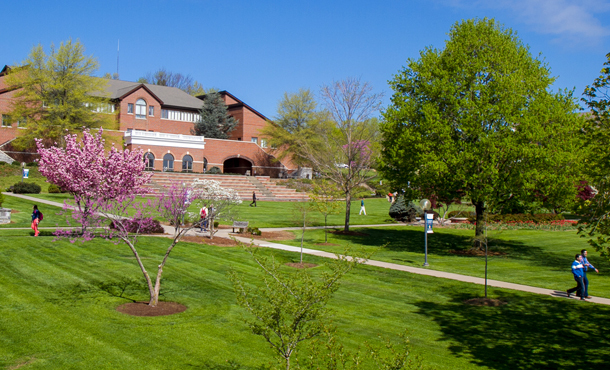 Eastern Mennonite University (EMU) welcomes 12 new faculty members for the 2013-14 academic year. Gillespie earned a BS in nursing from Duke University and an MSN from the University of Virginia. She holds an EdD from the University of Phoenix and has over 30 years of floor and administrative nursing experience. Gillespie also brings collegiate adjunct faculty experience in teaching acute care medical-surgical nursing. 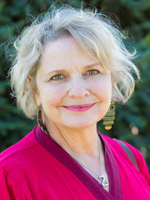 Holsinger earned a BA in sociology at Seattle Pacific University. She holds an MA and a PhD from the University of Washington. 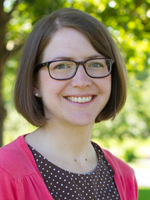 Holsinger has collegiate experience teaching as an associate professor at Whitworth University and served as interim director of the U.S. cultural studies minor in 2012-13. Her areas of scholarly interest are race and ethnic relations, urban sociology, environmental sociology, demography, applied sociology and African and Middle Eastern studies. King earned a BA in physics and music at Goshen College. He holds an MA and a PhD from the University of Illinois at Urbana-Champaign. King served as a teaching assistant providing laboratory instruction at the University of Illinois at Urbana-Champaign. 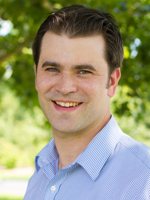 His research interests include ultrasound, microbubble dynamics, acoustics, biomechanics and fluid mechanics. Kirwan earned a BS in nursing at the University of Virginia and an MSN from Vanderbilt University School of Nursing. Kirwan brings a variety of nursing experience both in hospitals and family nurse practitioner settings. 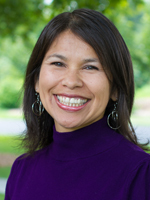 Her most recent professional experience has been at James Madison University as a family nurse practitioner. Koser earned a BS in psychology and an MA in counseling from EMU. 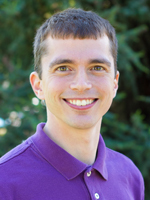 He completed his PhD at Saybrook University in summer 2013. 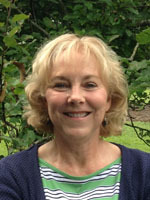 Koser has collegiate experience as an instructor in the MA in counseling program at EMU. His interests are in assisting and accompanying individuals to move towards an authentic life. Kraybill earned a BA in psychology at Earlham College. She holds an MS and PhD from Virginia Tech. 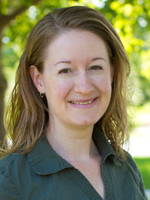 Kraybill has collegiate teaching experience as an instructor at Virginia Tech. 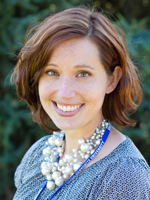 Her specialty is in developmental and biological psychology and shares that teaching is her passion. Poole earned a BA in communications with a theater emphasis at Eastern University. He holds an MA from Villanova University and a PhD from the University of Maryland. Poole spent two years studying with the Austrian Academic Exchange Program, one year in Vienna and one year in Salzburg, Austria. His research interests are devised theater/ensemble play development, contemporary European experimental performance, and contemporary performances of classical texts. 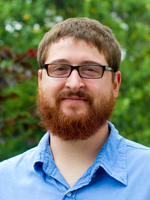 Dalton Saner earned a BA in Bible at Messiah College and an MA at Anabaptist Mennonite Biblical Seminary. She completed her PhD at Durham University in the United Kingdom in 2013. Dalton Saner’s faculty appointment will be a joint one with Eastern Mennonite Seminary and the undergraduate Bible and religion department. 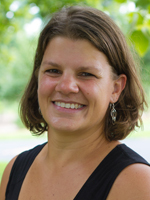 She has previous collegiate teaching experience at Goshen College. Her areas of interest include Old Testament theological interpretation. Showalter earned a BA in foreign languages from Gabriel R. Morena University in Bolivia and an MA from George Mason University. She has prior collegiate experience at EMU, having taught as an instructor in both the Intensive English Program and the language and literature department. Snarr earned a BS in nursing and an MSN at the University of Maryland. 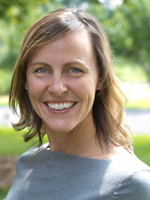 She is a certified adult nurse practitioner and brings years of nursing experience in a variety of settings. Her nursing experience has focused on diverse populations in different settings. Snarr is passionate about the voice of the nurse and evidence-based practice. Tian earned a BS in mechanical engineering and a MS at Changsha Institute of Technology. She holds a PhD from the University of Virginia. 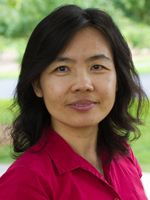 Tian recently taught statistics and calculus at The Miller School of Albemarle in Charlottesville, Va. Her research interests include robotics. Waltner earned a BA in piano performance and biology at Goshen College. She holds an MM from the Chicago College of Performing Arts and a DMA from the Cleveland Institute of Music. Waltner has collegiate teaching experience at West Virginia State University, where she directed keyboard studies. She maintains an active solo and collaborative performing schedule.